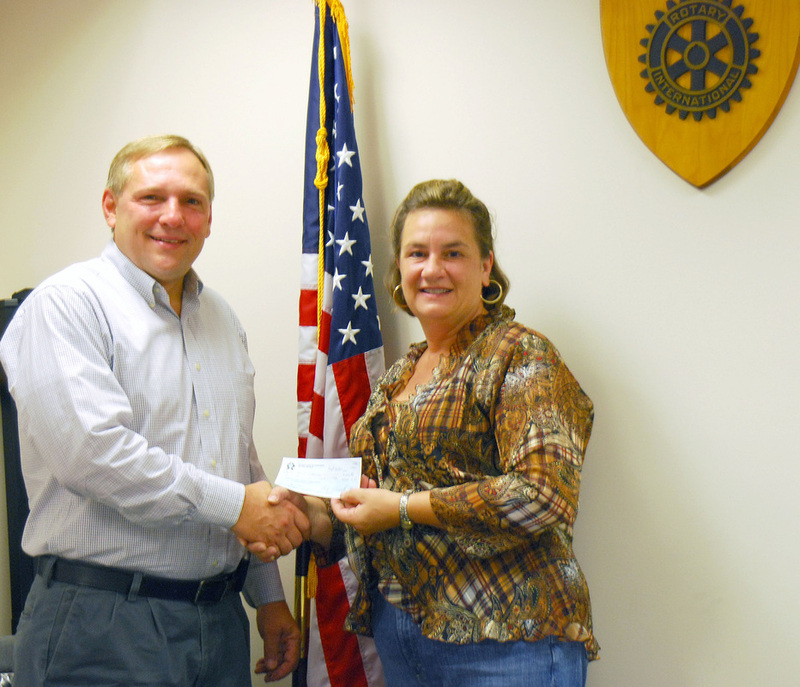 At a regularly scheduled meeting of the Rotary Club of the Winthrop Area, Dave Uhouse of Winthrop, cheerfully accepted his prize of One-thousand dollars. David is the First prize winner in the club's annual "Grand Raffle", a fundraiser benefiting the Club's scholarship efforts. The Winthrop Club meets Tuesdays in the Winthrop Area Federal Credit Union Conference room at 730AM. Guests are welcomed. Good members are always sought.